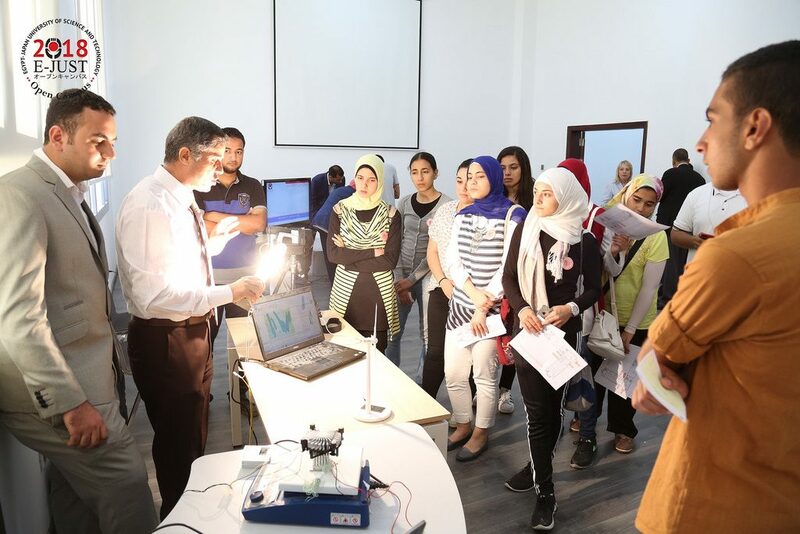 On July 6-7th, 2018, Egypt-Japan University of Science and Technology (E-JUST) organized a two day Open Campus event. 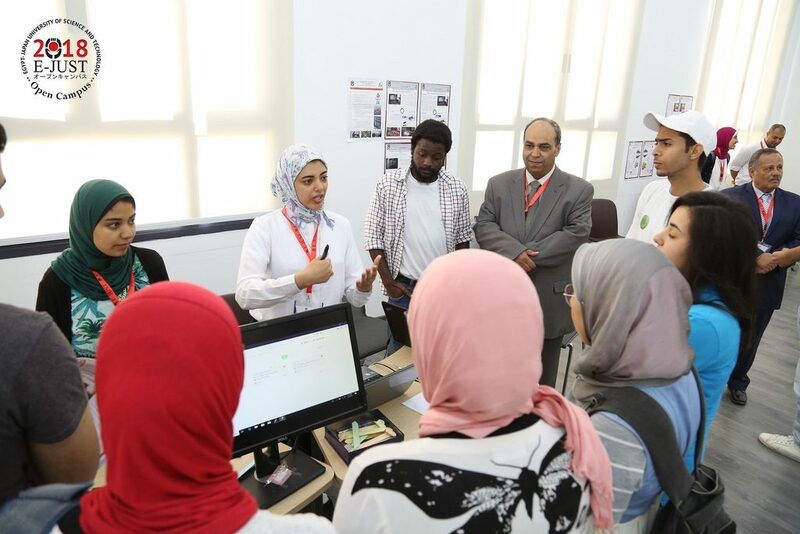 The University welcomed graduated High School students and parents where, a presentation was made to demonstrate the technology development in the coming years and methods of coping. 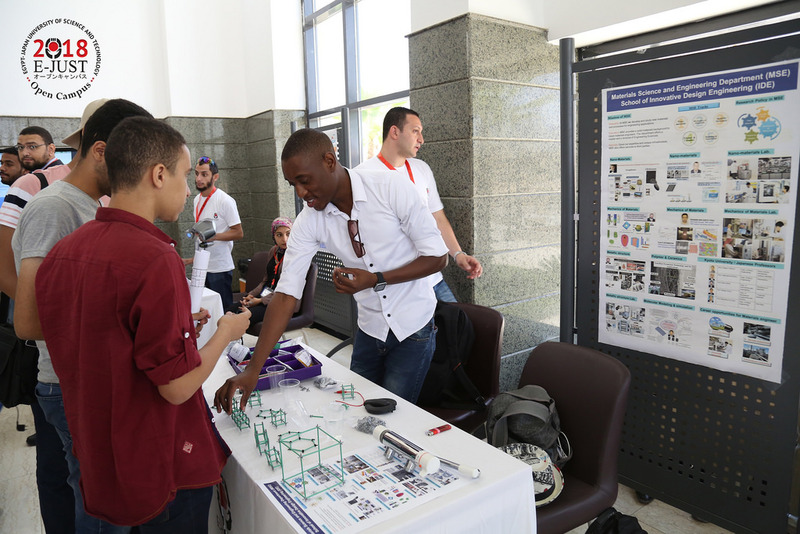 The students were introduced to some of the activities and academic experiences. Afterwards, their meetings with faculty members and knowing different University study disciplines. Besides, applying the Japanese system in education, which depends on practical applications and innovation. In addition, the parents took a tour the University campus and E-JUST guest house. Also, they saw the student activities building that has an indoor pool, billiards hall, squash court, football fields as well as tennis and handball playgrounds. 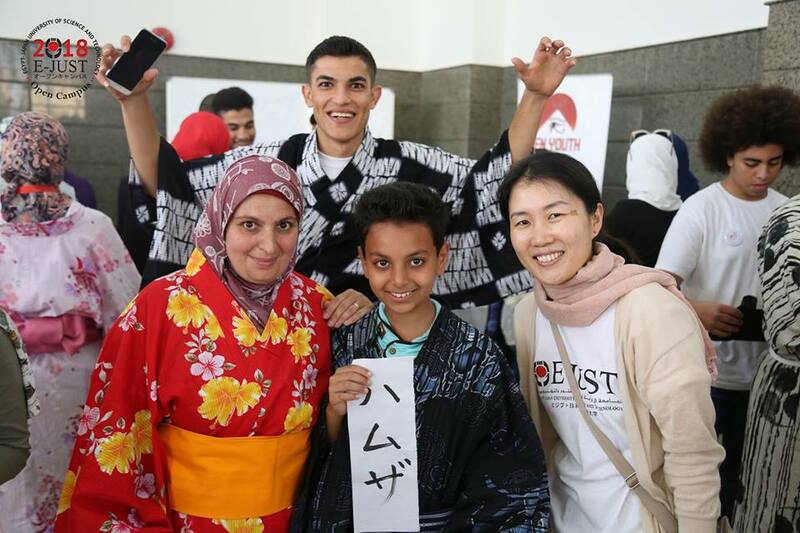 Moreover, the students participated in some entertaining and Japanese culture based activities. The students then learned about the personality analysis test. It helps them to decide their faculty of choice through identifying their potentials, abilities and talents. Furthermore, E-JUST President Prof. Ahmed Al-Gohary, stated that E-JUST permanent campus is established on an area of 200 acres at a cost of 3 Billion pounds. The campus includes Faculty Educational Buildings, laboratories, Centers of Excellence, central library, University campus and sports grounds. 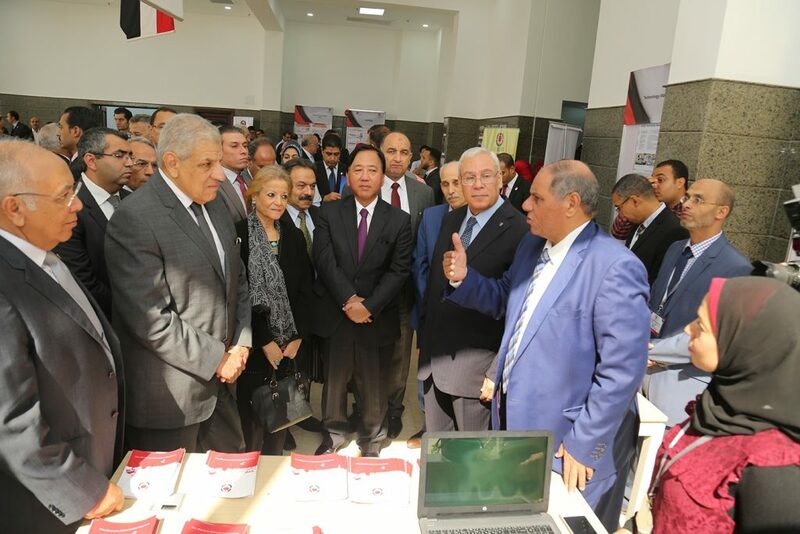 The university is a model of fruitful cooperation between both governments of Egypt and Japan, which will have a significant impact on the advancement of the university education system in Egypt.